These workshops are great for helping classes or big groups come together in this feel-good activity. It’s perfect for developing literacy and can be linked to other areas of the curriculum. Beyond the curriculum, these singing workshops help develop group dynamics, confidence, and communication. And as if that wasn’t enough, there are lots of proven health benefits, such as helping to relax and exercise your lungs. 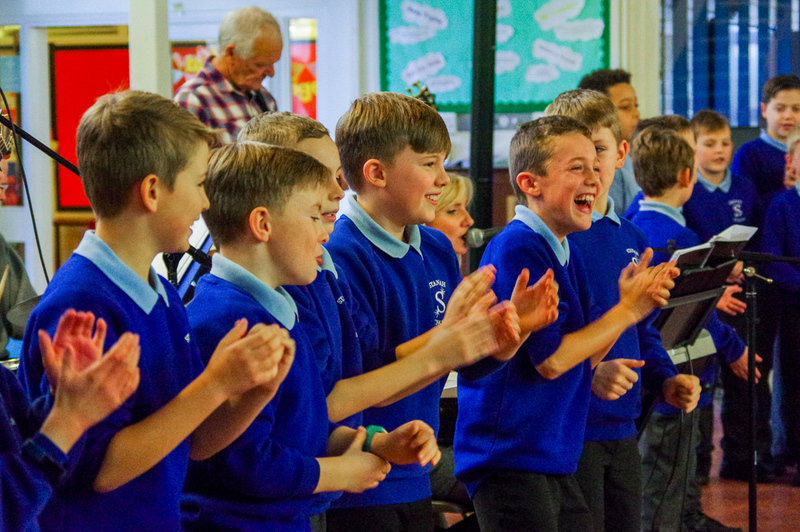 More Music can work with schools to identify how singing might be best used in your school.